Anna University of Technology, Coimbatore is an affiliating type of university by an act of section of 54 of the Anna University Coimbatore act, 2006. (Tamilnadu Act No. 42 of 2006). 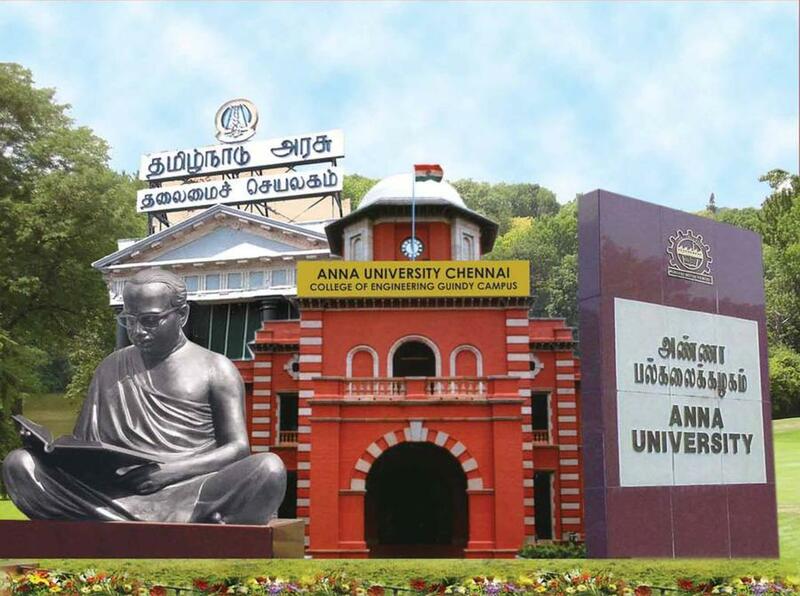 The Government of Tamilnadu established the Anna University Coimbatore on 01-02-2007. Anna University of Technology, Coimbatore has 3 government Engineering colleges, 2 Govt aided engineering colleges and 98 self financing engineering colleges and 15 stand alone institutions under its fold. About 80000 aspiring engineering graduates study in these institutions. 80% of the Students come from rural Background. It offers higher education in Engineering, Technology, Management and allied Sciences relevant to the current and projected needs of the society. Besides promoting research and disseminating knowledge gained there from, it fosters cooperation between the academic and industrial communities. * To be a human resource provider, to the Technical institutions in the state as well as the country, enriched with technology and latest teaching methodology. * To generate quality human resources to the core industries in the country by introducing new and innovative courses. * To offer quality education to the students at an affordable cost. * To bring out the inherent talents of the students through innovative teaching-learning techniques in order to motivate the students to develop entrepreneurial skills. * To achieve all round excellence through technology adoption in academic and administration of the University. Anna University of Technology, Coimbatore has 81 affiliated Colleges. Click here to explore them. 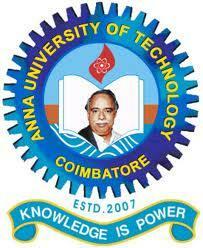 Anna University of Technology, Coimbatore has 12 Departments listed that offer various academic courses. Are you Interested in studying at Anna University of Technology, Coimbatore? This page was last modified on 3 October 2015 at 18:10.